Your “findability” online is more important than just having an optimized website. And having an optimized website isn’t just a one-time effort that guarantees continued high rankings in the search engines. Just like life, it’s not as simple as that. Instead, it’s an ongoing process that, once understood and applied, increases your findability, visibility, and ultimately results in more visitors, higher conversions, and happy customers. 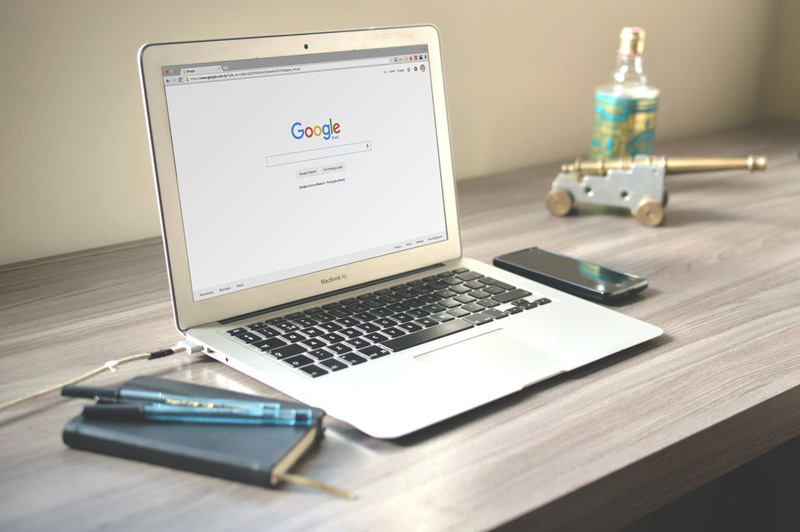 The KEY to SEO is this: While search engine optimization (SEO) isn't an exact science, it isn't exactly a roll of the dice either. Simply learning which keywords to use and where to put them is 80% of what you need to know for proper optimization. Most of today’s visitors use search, making search the most significant navigation element your site has. And did you know that more than 50% of all searches are prospects looking for a local business? All of this means that even if you do have a website, if they can't find you, you don’t exist! While we are in the process of creating your website, we can perform research on which keyword phrases to use and where to place them (i.e., within your Web pages’ source code) in order to obtain higher rankings. We will also advise you how to set up and how to engage in a productive link-building campaign (which is essential for acquiring high rankings for your specific keyword phrases). Writing content for your Web pages is not the same as writing content for your print material because you must first research and analyze which keyword phrases to incorporate within your content. We’ll advise you and help you to set up a few SEM campaigns so that you can discover which keywords will actually lead to sales and the ones that provide you with the best ROI. Choosing the wrong set of keywords to optimize (SEO) could prove to be quite costly and quite frustrating, so testing your keywords via SEM is an essential first step. Did you know that your activities on social networking sites such as Twitter, Facebook, and LinkedIn are being indexed by search engines? And did you know that your use of keyword phrases in your tweets, messages, and ongoing discussions with other social networkers can be used to attract others to you and your product/service literally behind the scenes? Most business people aren’t aware of the power of social networking via its inherent SEO value. Think about this: In social networking, the most powerful sentence is one containing a keyword phrase that best describes your business. You’re not only there to offer support and valuable information for others; you’re there to convey your business specialities/capabilities/products as an important part of the “getting-to-know-you” process. Awareness of the SEO factor in social networking has another huge benefit. There’s no need to adopt a "hard-sell” approach, which will only result in losing your connections/followers anyway. You can relax, get to know other people better, and be assured that sprinkling your already-tested keyword phrases will be increasing the possibility that you’ll be quickly found. This process is called “inbound marketing;” i.e., they’re finding you; you’re not soliciting them. How do you determine what the best keyword phrases are? We will help determine which phrases are most likely to maximize SEO potential and ultimately monetize for you. And here’s another thought: Did you know that your profiles are also being scanned by search engines? Implanting the best keyword phrases into your bio will facilitate people finding that profile, targeting exactly what you do, and then deciding whether or not to follow you/join your network. People buy when they find the vendor they're looking for. If you’ve optimized your presence through your website and social media, your business will “be everywhere” and therefore much easier to attract and convert prospects into customers.